To think that Larry is only 23 fricken years old..... Tons of gear or not, the guy is a freak. And so is Ecks. No doubt. 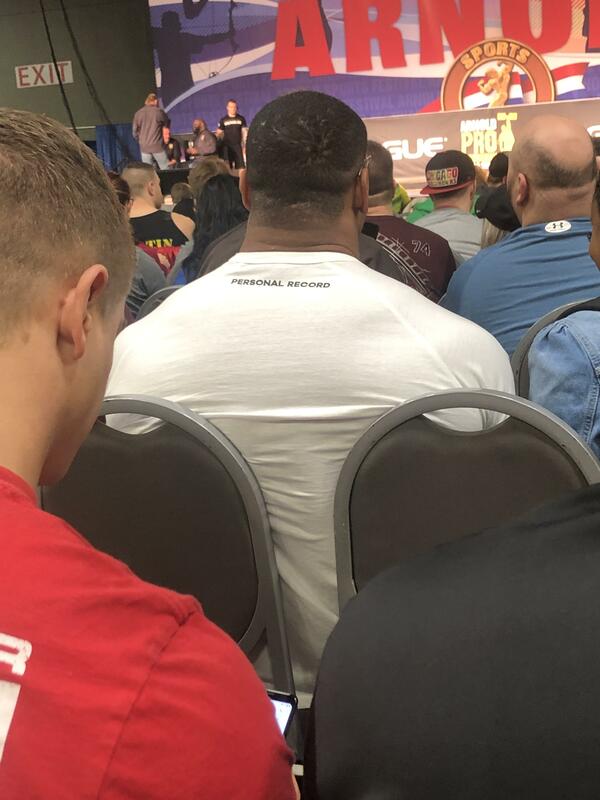 I cant imagine what level Larry Wheels will be on in 10 years... He is kinda mind blowing to me. Hes just a freak. Why do i even train? noooo... i hope he puts them back on! Super heavy and killer form ... respect ... everything else is talk. My back hurts just watching him ... fuccccc....but i just watched him for close to an hour.